Defending your house, flat or any property from burglars can be done in few effective steps. With a small budget, you can deter would be burglars, but if you want to take security to the next level, a well planned security system is required. To avoid Security alarms to be disabled, all wiring must be concealed. Wireless alarms are not reliable as they can be easily disabled by blocking its frequency. Solar Panels manufacturers from are accused of dumping solar panels worth more €20bn into the EU, and the EU has launched an investigation. 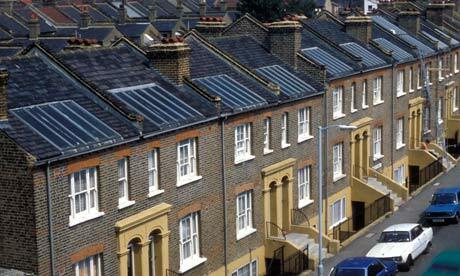 Solar energy is a very popular renewable energy sources even in UK. Electrical Contractors, we only use Certified Electricians for Commercial, Industrial & Domestic electrical projects and repairs. From full rewiring to small jobs, call us for a free quote.